Professional athletes. Developmental teams. International outreach. Team CoreCo's influencers are everywhere you want to be. Come join us. Team CoreCo fields an elite group of sponsored riders to local, national, and international events. 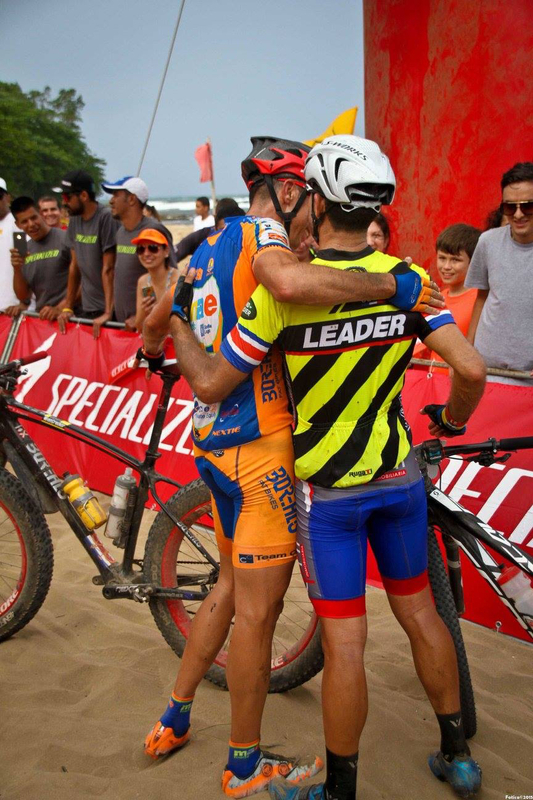 The Elite Race Team is not only the professional racing squad of Team CoreCo, but also serves as the team leadership group and the managers of all that the team does in Costa Rica, and abroad. Team CoreCo is affiliated with three regional developmental cycling clubs located in the three most underserved prefectures in Costa Rica. Riders from the club teams earn "points" through their individual service work to be sponsored by the team to race in a national or international event. Riders are selected for this per race sponsorship though their demonstrated commitment to training, to their community service, and to holding themselves accountable as leaders in their respective communities. Click through to learn more about the Team CoreCo Regional Developmental Squads. While Team CoreCo is at its heart a local racing team in Costa Rica, through the friends of Team CoreCo and the Team CoreCo International Ambassador riders, the reach of the team is truly global. Team CoreCo Ambassadors embody the spirit and ethics of the team, and work in their respective local communities to inspire local service and action through their leadership and community involvement. 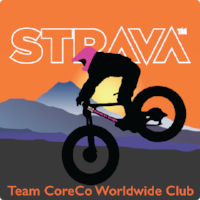 Team CoreCo Ambassadors are both athletes and enthusiasts, both podium winners and non-competitive supporters of the team. The common thread throughout is that they are committed to clean sport, support local service projects as part of their team representation, and strive to inspire others to join in the team mission through their leadership, heart, and inclusive approach to their local community.